Academic support e.g. Specialist Leaders of Education in specific subjects and Key Stage leadership and strategic planning to support students. Several of our schools are now accredited by Exeter University as ‘Thinking Schools’ with others on their way to gaining accreditation in the very near future. 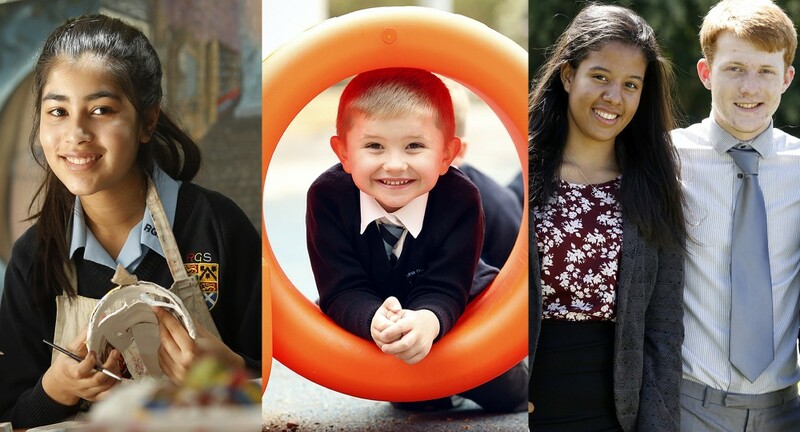 You can find out more about our schools and how they are helping to transform the life chances of their pupils by taking a look at “Our Trust” newsletters. 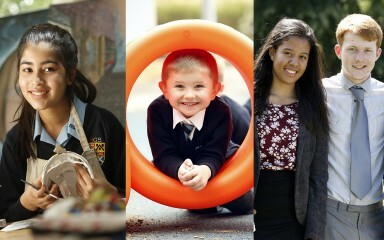 For more information about our Trust, please download a copy of our prospectus. However, to get a true sense of what it means to be in a TSAT school then we would welcome you to visit any of our academies to see our vision and values in practice.